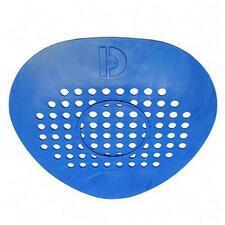 Urinal screen is flexible and will fit most urinals. Special nonslip finish. Prevents drain clogging. Each screen comes with a disposable glove. 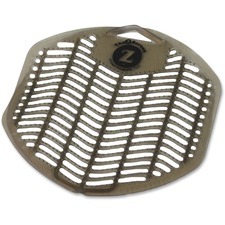 Urinal screen absorbs and neutralizes odors with a fresh scent deodorant to promote a clean restroom environment. Advanced design protects floors from stains, discoloration and uric acid damage. Powerful enzymes help clean the urinal to maintain sanitary conditions. 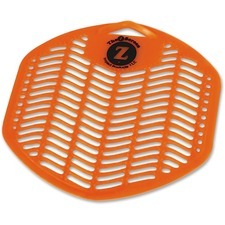 Urinal screen is VOC-compliant and does not contain any ozone-depleting ingredients. Standard washer sleeve fits the ErgoTec T-Bar handle and features a versatile design that's perfect for cleaning windows, screens and dusting. 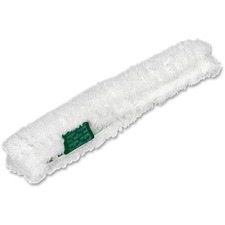 Plush, woven, synthetic fabric with hook-and-loop fastening allows easy installation and removal. Reinforced, zigzag stitched ends are gentle yet strong for long-lasting use. 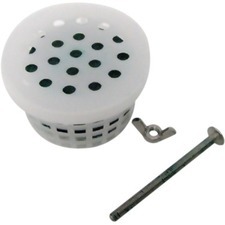 Washer sleeve is compatible with Unger strip washer handles (sold separately). 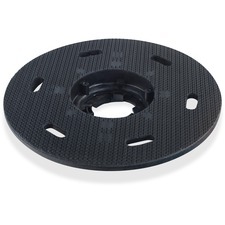 Pad driver features a rough, anti-slip surface to keep your cleaning pads securely fastened for optimal performance. Easy-to-replace design minimizes maintenance time and ensures proper installment when replacing worn-out drivers. Durable construction stays strong to deliver long-lasting use. Pad driver is designed for use with the Sanitaire 17" high-performance floor machine (sold separately). Impact Products Watermiser Water Control Valve - Brass Flow control valves reduce water flow up to 85% without a loss in consumer satisfaction. The gallons per minute can be varied to fit the function (depending on which valve size is used). 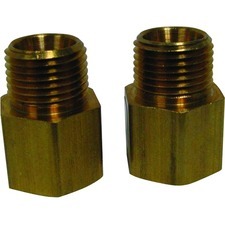 Located under the sink, these tamper resistant flow control valves go undetected by the faucet user. Urinal screens are specially engineered and impregnated with deodorizing compounds that are 200 percent stronger than traditional, vinyl urinal screens. These air soluble replacements for para products are VOC-compliant in all 50 states. Extreme flexibility allows the urinal screen to fit snugly on any urinal and collect debris before it clogs up the drain. Design also offers a green melon fragrance, nonslip finish and anti-splash texture to prevent cross-contamination. 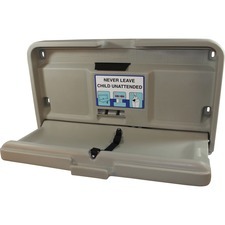 Urinal screens are safe to handle and designed to last 30 days.